Thanks to the gradual expansion of the Chinese market, nowadays it is no longer necessary to spend $ 600 or $ 700 to buy a smartphone equipped with advanced technical features and a well-designed design. In a price range of between $ 300 and $ 400 many users will be able to find good Android devices that have little to envy to what have launched other companies such as Samsung, Sony or HTC. From Asus to OnePlus, here are the top five Android smartphones available online for less than $ 400. Asus cell phones often have excellent technical specs and a very affordable price. The ZenFone 3 does nothing more than confirm this trend, especially thanks to a Qualcomm Snapdragon 625 processor and 4 GB of RAM. The internal memory of 64 GB (which can be expanded to an additional 128 GB through a microSD slot), the 5.5 inch Full HD screen protected by Corning 3 Gorilla Glass, the 16 megapixel main camera and an excellent sensor Sony IMX298 with f/2.0 aperture, and the front camera equipped with an 8 megapixel sensor, are the reasons that make this smartphone one of the most important in the market. In addition, the ZenFone 3 has a 3000 mAh battery that provides support for Qualcomm's Quick Charge technology, and the Android 6.0 Marshmallow operating system. 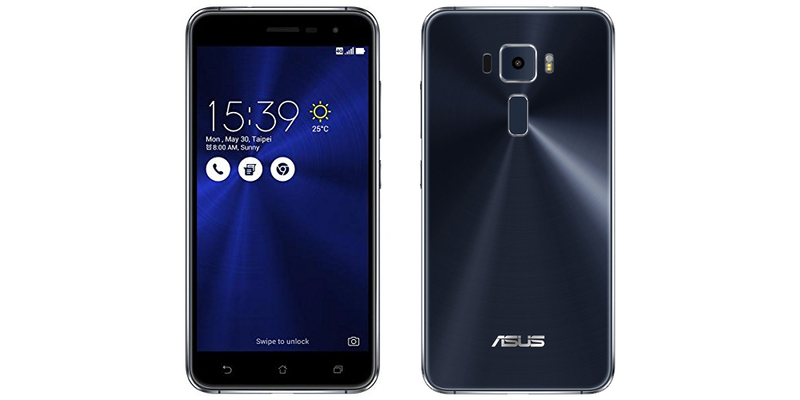 This variant of ZenFone 3 can be purchased for $ 399.99 on Amazon (although there is another price for $ 199 in the Laser version). 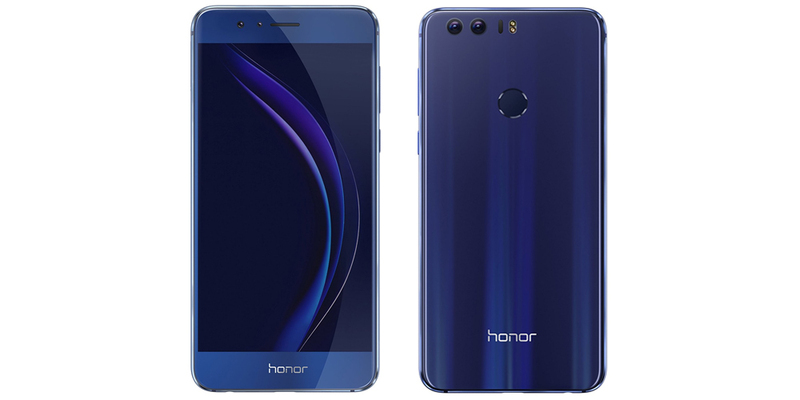 Honor 8 is the last flagship of the range proposed by Honor, the derivation of a Chinese company more known (Huawei). This smartphone features an elegant glass body and a refined design in every detail. The device features a 5.2-inch screen with Full HD resolution, with HISILICON Kirin 950 octa-core processor and 4 GB of RAM. The internal memory is equal to 32 or 64 GB, depending on the version purchased. The Honor 8 is also equipped with a dual 12 megapixel camera with f/2.2 aperture and autofocus. The front camera has a single 8-megapixel lens. The integrated battery has a capacity of 3000 mAh and offers full support for Quick Charge. The operating system is also Android 6.0 Marshmallow, but in the coming months will certainly be updated to the latest version of Android, 7.0 Nougat. The Honor 8 is available from $ 352 on Amazon. The LG G5 is another high-end smartphone, this time presented by the South Korean company during the Mobile World Congress 2016, held in Barcelona last February. This cell phone comes with a screen of 5.3 inches with a resolution of 2560 x 1440 pixels, Qualcomm Snapdragon 820 processor and 4 GB of RAM. The internal memory of 32 GB can easily be extended to an additional 128 GB thanks to the appropriate microSD slot. The rear camera of the LG G5 offers a dual sensor, which guarantees excellent performance on numerous occasions. The main 13-megapixel camera has a 78-degree field of view, while the second 8-megapixel camera offers a 135-degree sensor, making it easy to take pictures of landscapes and groups of people. The removable 2800 mAh battery also provides full support for the Quick Charge technology developed by Qualcomm, and features the Android 6.0 Marshmallow operating system, but in the near future the device will be updated to Android 7.0 Nougat. 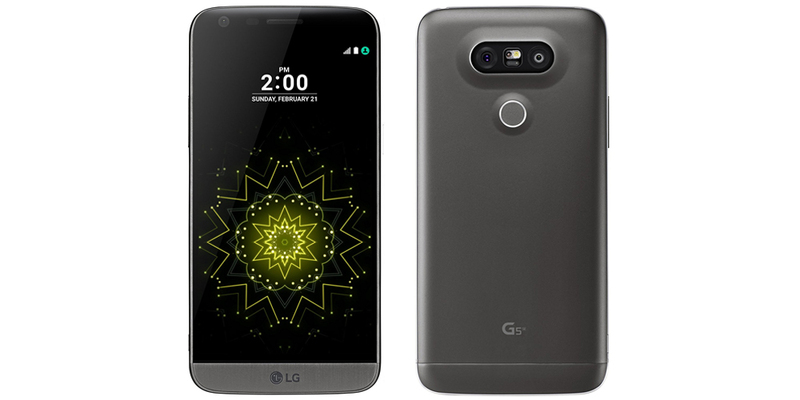 The features of the LG G5 can eventually be extended by adding modules specially developed for this smartphone. For example, the LG Cam Plus module enhances the photographic capabilities of the LG G5, as well as the addition of an additional 1200 mAh battery. The LG G5 can be purchased for around $ 399 on Amazon. Xiaomi has recently introduced several high-end smartphones, but the Xiaomi Mi 5 is still one of the most attractive of the time, and certainly one of the best smartphones on the market. This device is equipped with a 5.15 inch Full HD display, combined with an elegant design and attention to every detail. 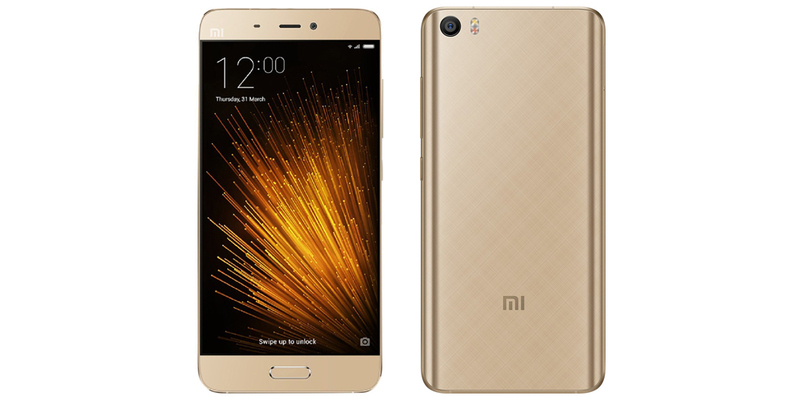 The Mi 5 is also equipped with a Qualcomm Snapdragon 820 processor and, depending on the version, 3 or 4 GB of RAM. The main camera is equipped with a 16-megapixel sensor with f/2.0 aperture, dual LED flash and 4-axis stabilization, while the front camera relies on a 4-megapixel sensor. The operating system, customized by Xiaomi with the MIUI interface, is based on Android 6.0 Marshmallow, but will soon be updated to the latest version of Android. The Xiaomi Mi 5 can be purchased online for about $ 302 on Amazon Canada. 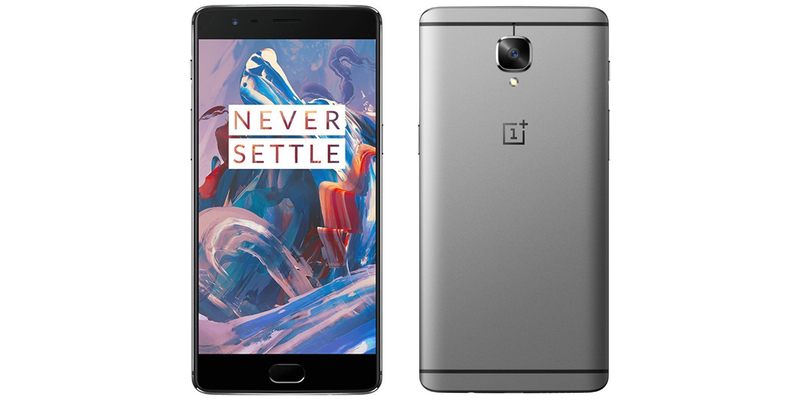 This will be the last month in which the OnePlus 3 will be officially available, and for this reason, also the last time it appears in a list on the best smartphones for sale. The recent announcement of its successor, the OnePlus 3T, has resulted in the end of its production, but its specifications are still very respectable. The device has a metal monocoque case, with a large 5.5-inch Full HD display. The quad-core processor Qualcomm Snapdragon 820 is accompanied by an Adreno 530 GPU, while the RAM is 6 GB LPDDR4. The internal memory, unfortunately non-expandable, which is UFS 2.0 type, amounts to 64 GB, while the 3000 mAh battery ensures good battery life, even if the new model is better (thanks to the 3400 mAh battery). As for the cameras, it incorporates a front sensor of 16 megapixels with f/2.0 of aperture and a rear camera of 8 megapixels. Finally, for those wishing to further customize their phone, this smartphone has unlocked the bootloader, and all for $ 399 at the official store (and for around $ 340 on Amazon UK).